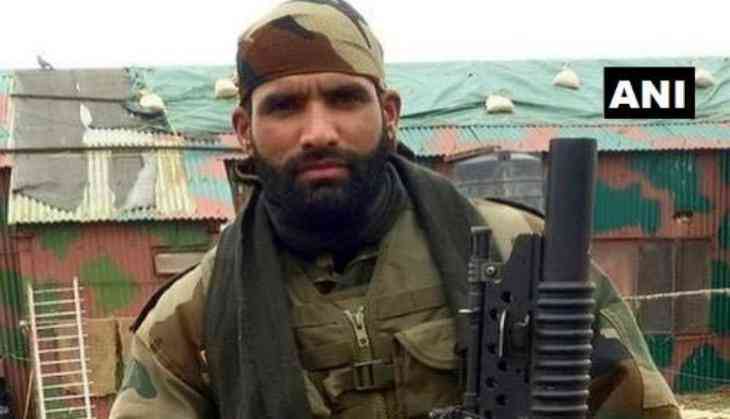 Remember rifleman Aurangzeb, who was kidnapped and brutally killed by the terrorists last year in Jammu and Kashmir’s Pulwama district, his father has joined BJP in the presence of Prime Minister Narendra Modi at a public rally. Aurangzeb’s father Mohammad Hanief, a resident of Rajouri, joined the BJP along with former Army officer, Lt Gen (Retd) Rakesh Kumar Sharma. 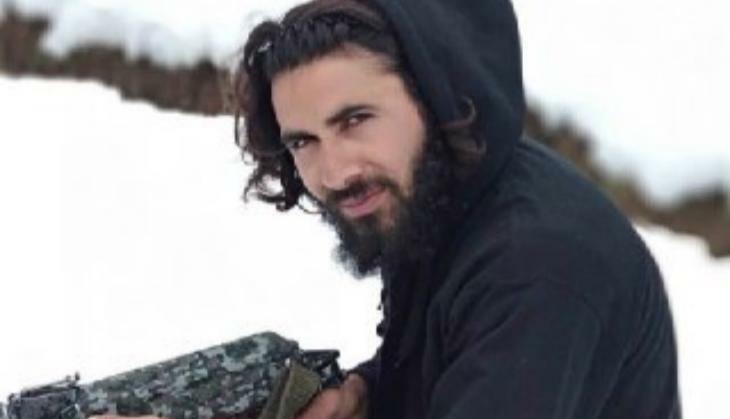 Aurangzeb of 44 Rashtriya Rifles was kidnapped and killed by terrorists in Pulwama district when he was on his way home to celebrate Eid on June 14. He was awarded Shaurya Chakra posthumously. "I have joined the BJP for its pro-poor policies. Modi government is the best in the country which thinks about the poor unlike the previous governments," Mr Hanief said. The state president of BJP Ravinder Raina announced the decision of Mr Hanief and Mr Sharma to join the party.